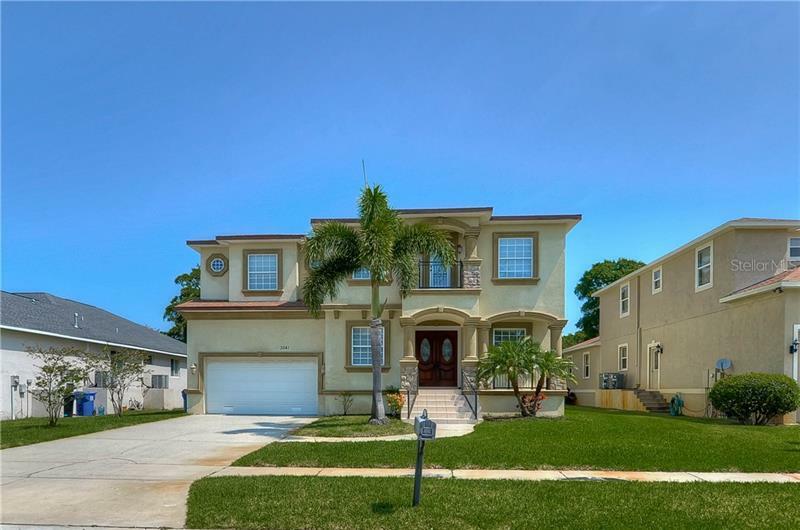 EXCELLENT HOUSE, Lovely neighborhood, Recently remodeled and upgraded bathroom and kitchen, tile floors, and more make this your primary residential. Move In Ready with Lots of nearby shopping and restaurants. 5 minutes from School and also Middle School. Provides easy access to beaches, airport, and main highways. Separate room for guess or mother in law that will make this a 3 bed and 2 bath.